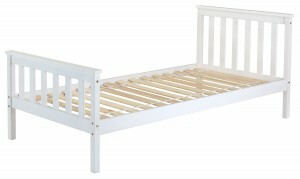 Wooden beds are hugely popular bed styles and will always be a great option for any modern bedroom or house format. 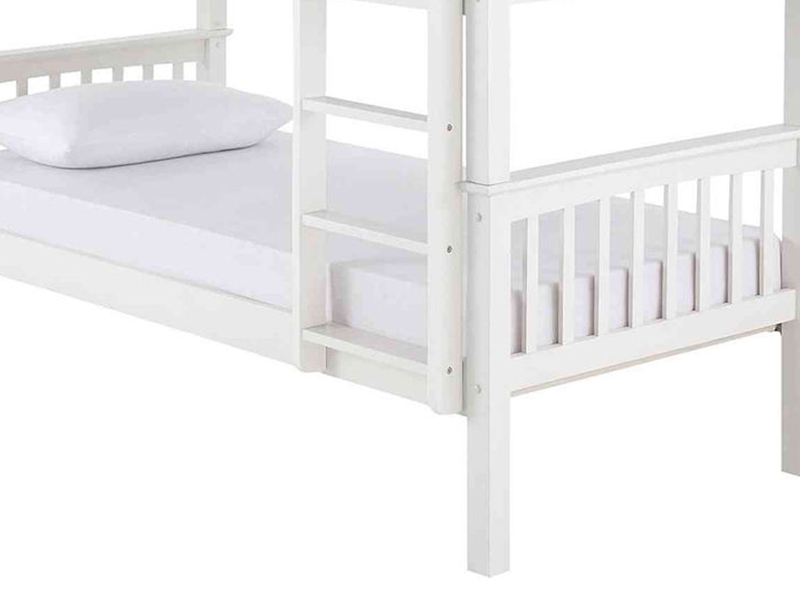 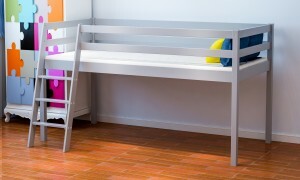 Ark Furniture Wholesale provide a quality range of well made and stylish wooden beds that are available for affordable wholesale prices so businesses can pass on the savings to their customers, as well as offer them quality products. 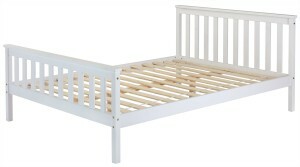 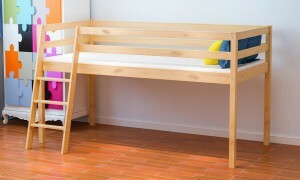 Ark Furniture offer quality holland oak single and double beds, sized 3ft or 4ft6.